It would not be possible to celebrate the 90th anniversary of the Usher Gallery without reference to its namesake, James Ward Usher. He was a successful businessman in Lincoln, joining his father in the family jewellery and watchmaking business in 1860 and is probably best known for his jewellery and other goods incorporating the Lincoln Imp, based on the stone carving in the Cathedral. 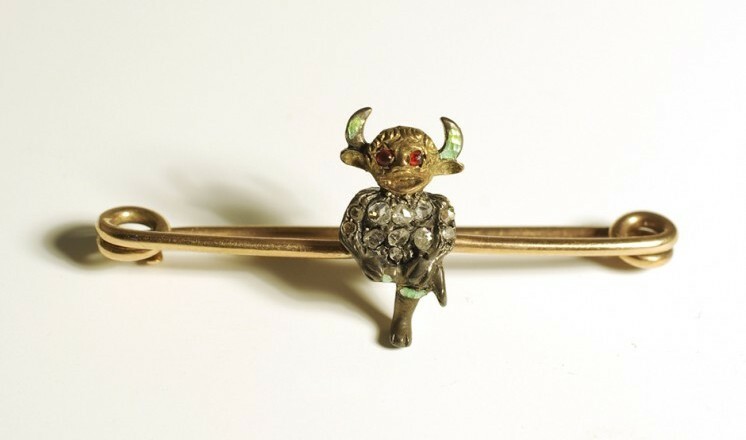 These Imp related pieces became bestsellers with the many visitors to Lincoln and Usher's shop, and made his name. When Usher died on 20th September 1921 he had bequeathed his residual estate, nearly £60,000, to Lincoln Corporation along with his entire collection of art, to form the nucleus of an art gallery and a building to house it. This opened on 25th May 1927. Usher often displayed items from his own collection in his shop windows, as he had been interested in collecting from an early age. His first visit to Christie's auction house was in 1883 and he spent the next thirty years building up a magnificent collection of pocket watches, ceramics, English silver, enamels and portrait miniatures. He was a shrewd collector, knowing what he wanted and selecting exceptional pieces with good provenance. Usher's collection is a truly remarkable array of treasures. He was particularly proud of his watch collection and perhaps the smallest watch in the collection is his most unique. 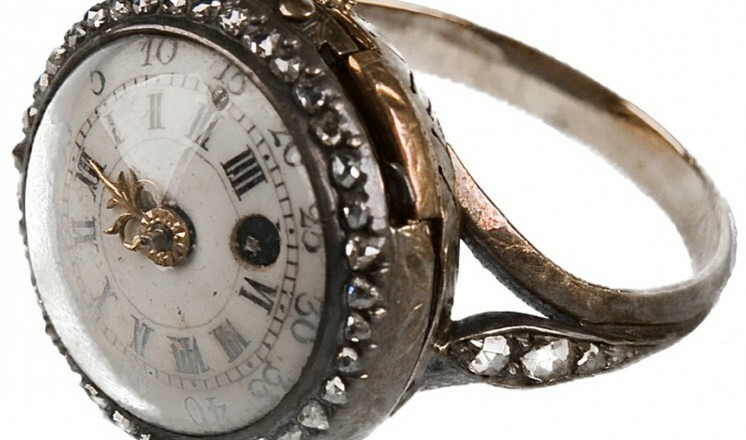 It is a tiny repeating watch set within a finger ring, made by John Arnold and presented to George III. The collection also includes a silver Elizabethan communion cup and ceramics from the famous Meissen and Sevres porcelain factories. Usher's favourite item was an enamelled thimble case said to have belonged to Charlotte Brontë. He bought it from a sale of personal effects from the Brontë family, as he was a great admirer of the author. He collected other pieces associated with well-known personalities or historical figures, and the collection includes several items linked to Lord Nelson, like a compass and portrait miniature, and fragments of bed hanging from the bed of Mary, Queen of Scots. The Usher Gallery has a selection of Usher's collection on permanent display. Also if you haven't booked your tickets for The Usher Gallery at 90 on 27th May, get them now!